A unique and popular location in the Medford Lakes commercial district. Trading Post way feature a small collective group of businesses that bring in buyers and clients everyday. 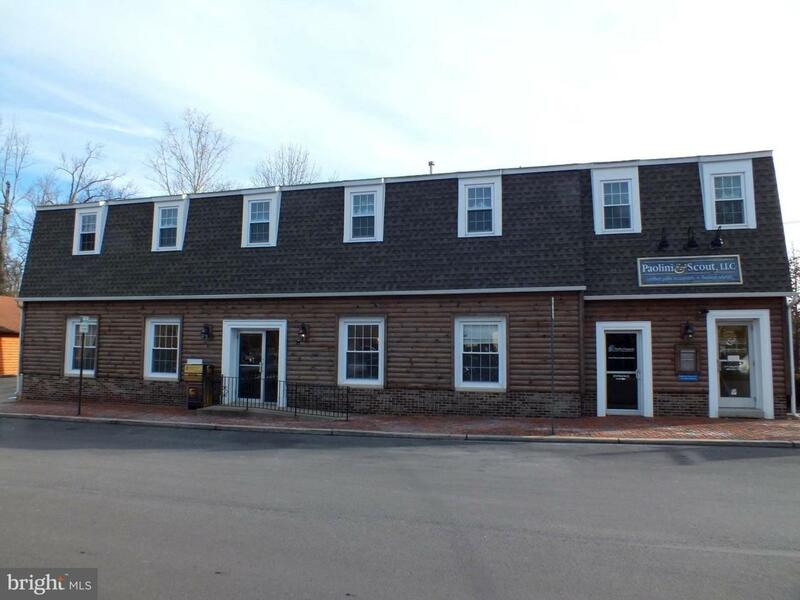 The office building at 20 Trading Post way features ground floor open concept office space of approximately 1800 square feet. The space can be modified to be on large wide open space or bull pen or petitioned off. the existing layout includes 2 large open office spaces,a kitchen/eating area and a conference/training room. ADA access and bathrooms.